Explore cabinets and features that will offer easy access to your kitchen essentials and compliment your layout. You don’t have to live in Tacoma to bring Washington’s choice cabinets to your home. 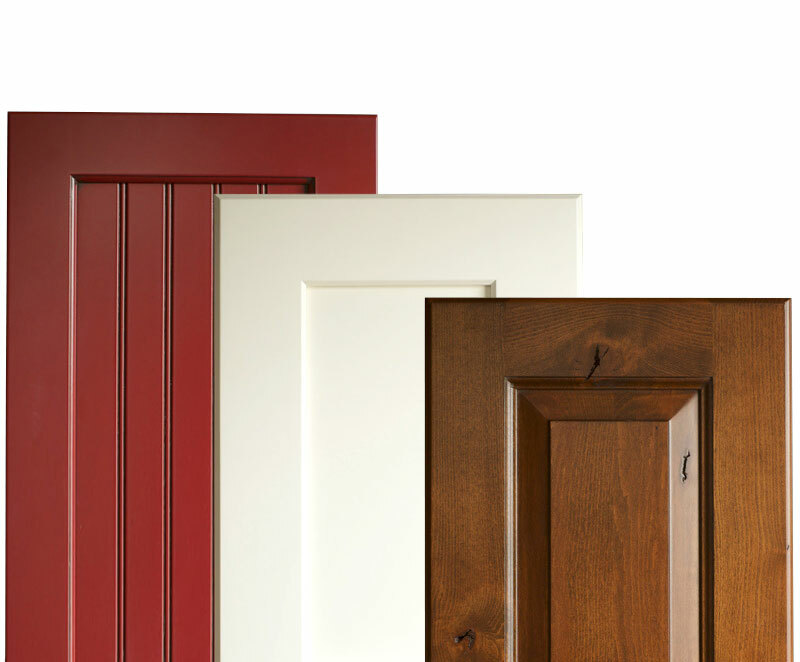 Founder’s Choice Cabinetry partners with top-tier businesses in our Dealer Program. 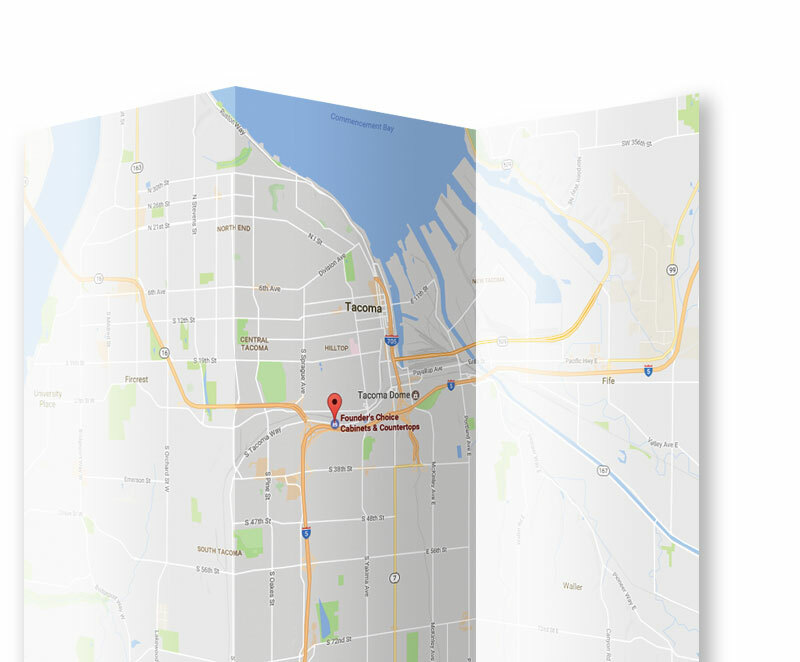 Use our interactive map to find a Founder’s Choice Cabinetry dealer near you.